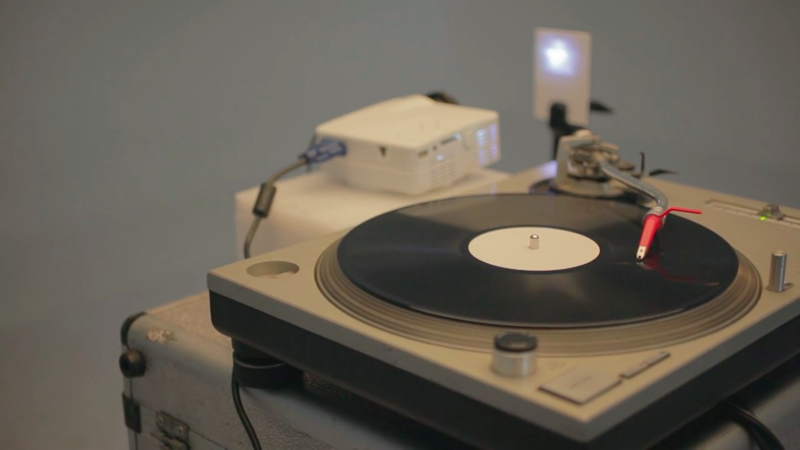 A patch that turns pixels into sound waves. We then cut it to lathe. 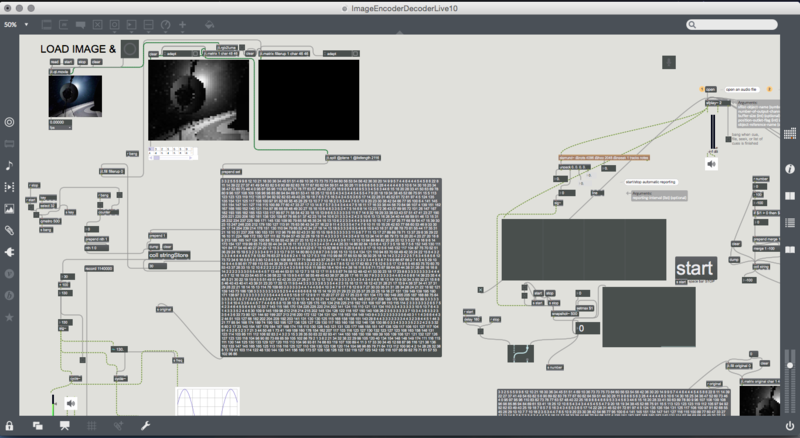 Another patch fourrier transforms the sound waves back into pixels.